Alexandra Adornetto was only fourteen when she published her first book, The Shadow Thief, in Australia. 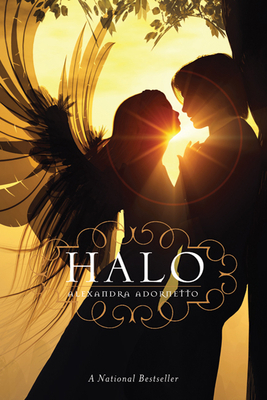 Her U.S. debut, Halo, debuted in Fall 2010 on the New York Times bestseller list a week after it was published and has been published in over twenty countries. The daughter of two English teachers, she admits to being a compulsive book buyer who has run out of shelf space, and now stacks her reading “in wobbly piles on my bedroom floor.” Originally from Melbourne, Australia, Ally is now a college student in the U.S.